All these years I believed I had oily skin and used mattifying products only. Only off late I’ve realised that though my skin is oily, it is very dehydrated as well. So I have gravitated towards hydrating products (I dreaded them earlier) these days. 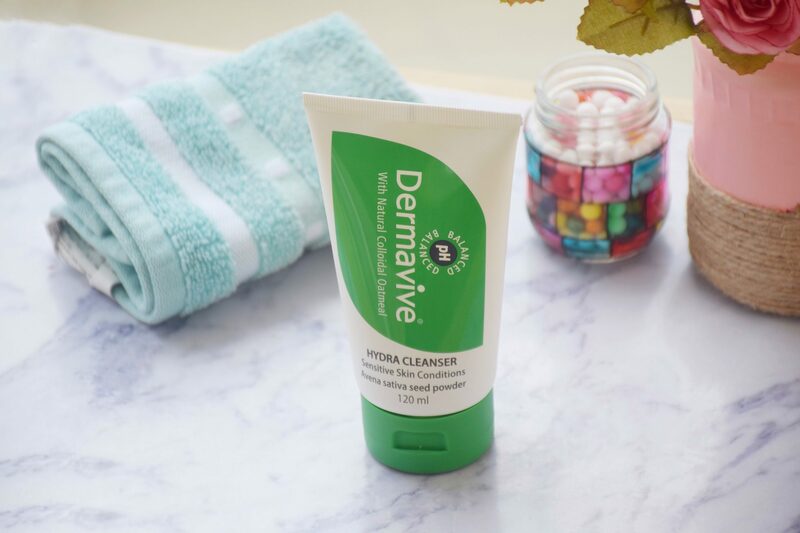 I was already impressed by all good reviews on Dermavive Hydra Cleanser when the brand approached me for a collaboration (sone pe suhaga). I have been using the cleanser for a month now and feel ready to spill my beans on its efficacy. I am highly gravitated towards loose powders because I have oily-dehydrated skin. I need powder to keep the oil at bay but at the same time I don’t want the powder to accentuate my dry skin or patches. Hence loose powders are kind of my thing. I was managing good with Makeup Revolution Banana powder when I learnt that PAC has too come out with their HD powder. So without a second thought, I went ahead and purchased PAC High Definition Powder in the variant Banana. Let’s talk about its efficacy now. Who doesn’t want a glowing skin free of pigmentation, tan & congestion along with anti-aging effect? I guess everyone does, including myself! So when I came across Dr. Sheth’s Basic Brightening Youth Glotion I got super excited & immediately got one for my sister & one for myself. Now that I’ve been using it for more than 3-4 months, let me share my thoughts on its efficacy. The biggest challenge for an oily skinned girl is to keep the oil at bay but at the same time don’t over powder her face. No matter what the claims of a product are, I am yet to come across THE ONE which keeps my face shine-free for more than 4 hours at a stretch! (sans blotting) Hence I am always on a lookout for products having mattifying properties. 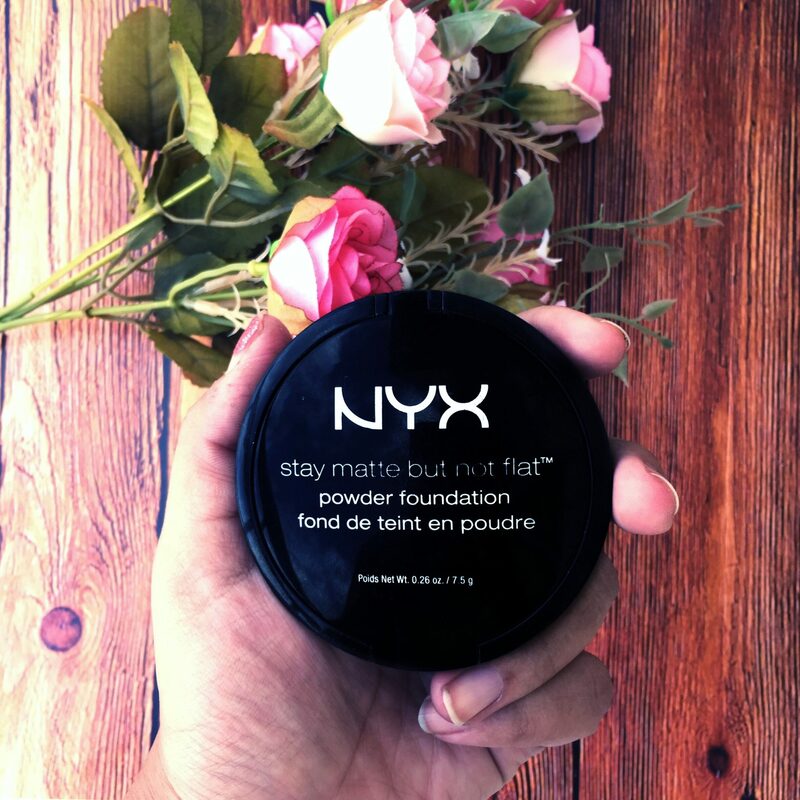 Let’s know about NYX Stay matte but not flat powder foundation in a little more detail. I was never a mist person! But then this is a statement about the past. Now my skin loves mists. I was really happy with Seer Secrets facial mist but then decided to up the game by adding a korean product as well. 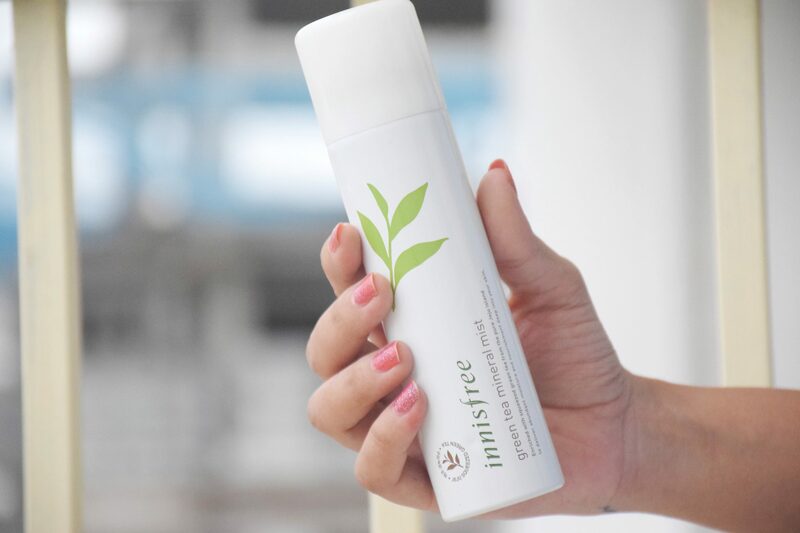 My skin loves green tea as an ingredient and hence I decided to try the Innisfree green tea mineral mist. I am not only sharing a review on this product but also mentioning a few reasons to why your skin needs a mist. The beauty of Korean skincare is that they take an ingredient and make a whole product out of it. This is one of the reasons I love Korean skincare products. 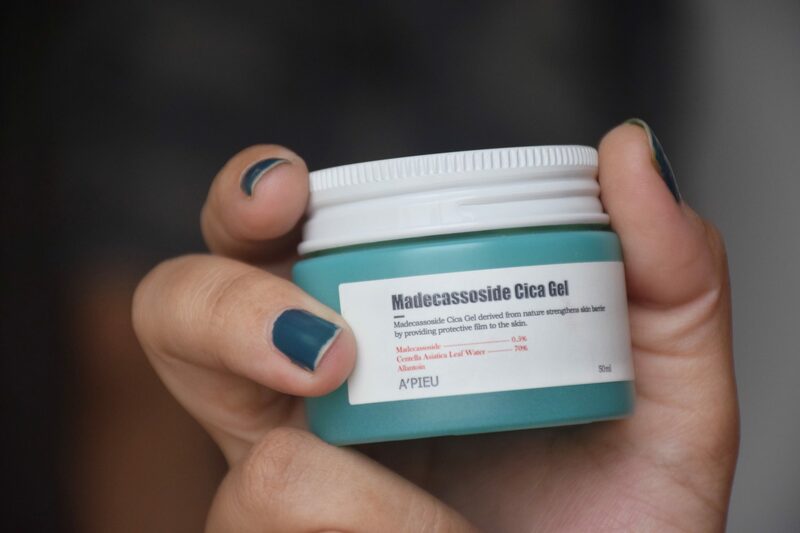 Today I’ll be talking about A’pieu Madecassoside Cica Gel. I have been using this every single day for over a month and almost hit the bottom. 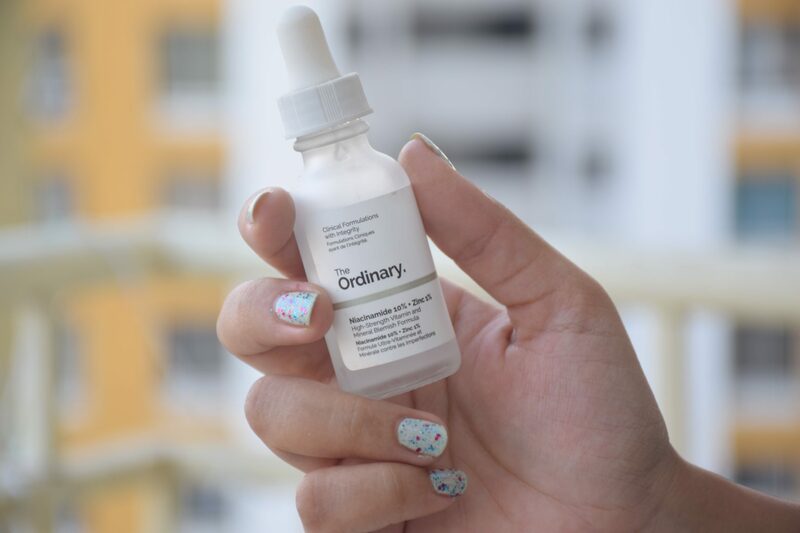 Read on to know whether it’s in my repurchase list or not. Being a beauty lover and blogger, I tend to try lot of products. But the most I try are cleansers. I have rarely repeated a cleanser, there are a few exceptions though. But seldom did I come across a cleanser that my skin would love for a morning cleanse. 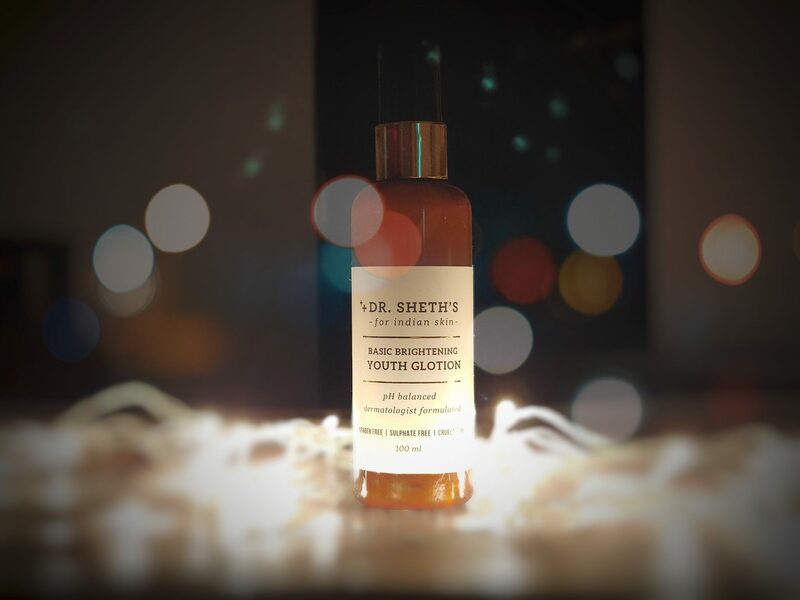 I usually prefer mild yet effective cleansers and during my quest for one, I stumbled upon the brand Dr. Sheth’s. Read on to find out my experience with Dr. Sheth’s Basic brightening daily cleanser.